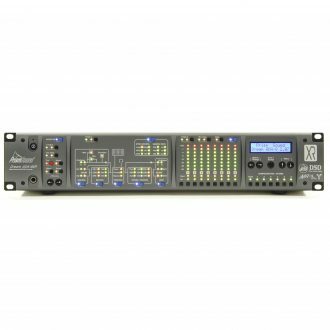 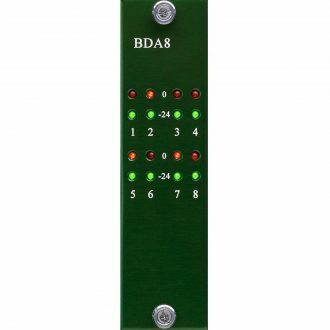 The ADA-8XR is a multi-channel AD/DA converter that can be configured in numerous ways using plug-in modules to suit a very wide variety of applications. 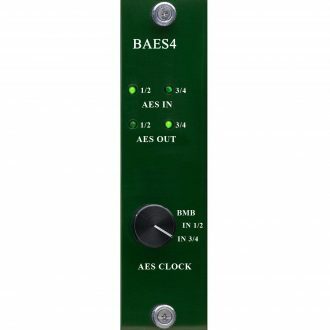 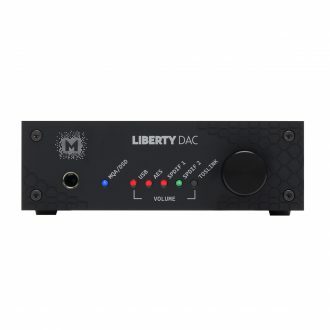 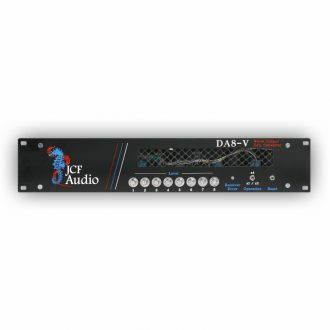 The JCF Audio DA8-V is a Digital to Analog Converter like no other. 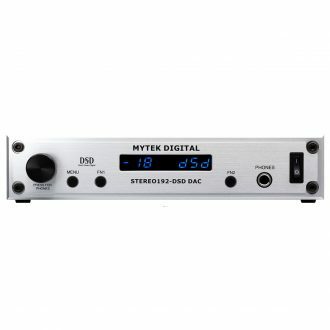 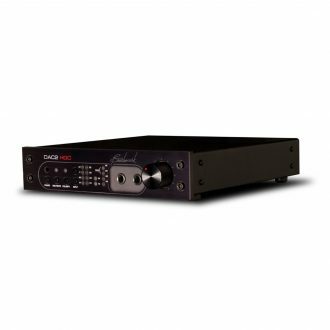 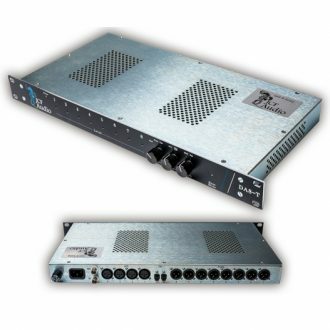 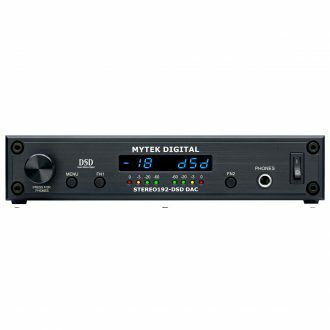 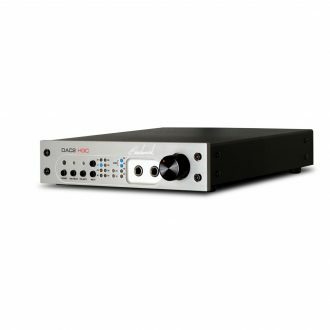 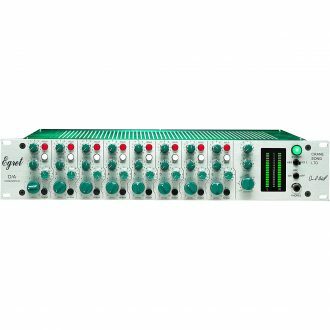 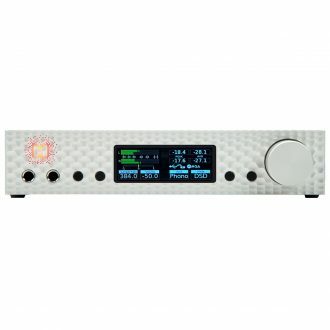 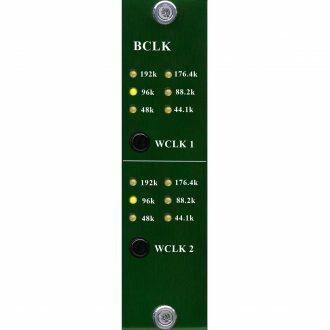 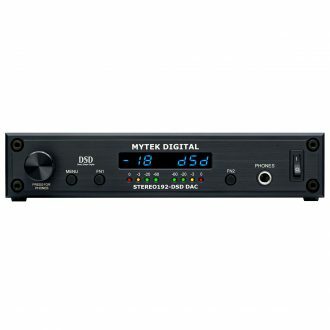 The JCF Audio DA8-T is an High-Resolution 8 channel Digital to Analog converter that can, as an option, use PEP.